Dmitry Mendeleyev and Vladimir Solovyov. Reprints have appeared following the dissolution of the Soviet Union. Konstantin Arsenyev and Fyodor Petrushevsky. The Brockhaus and Efron Encyclopedic Dictionary contains 121,240 entries, 7800 illustrations and 235 maps. The encyclopedia came out in two versions: one had 41 main and 2 additional volumes (smaller part of the circulation); the other had 82 primary and 4 additional half-volumes. Half-volumes have double numbering: e.g., 49 and 50 (the numbers on the spine) and on the title pages are numbered XXV and XXVa. In the years 1899-1902 the Small Brockhaus and Efron Encyclopedic Dictionary (МЭСБЕ) (in 3 volumes) was produced; in 1907-1909 the second edition came out in four volumes. In the years 1911-1916 there appeared the New Encyclopedic Dictionary (Новый энциклопедический словарь); 29 volumes of the planned 48 were published, up to the entry for "Отто". 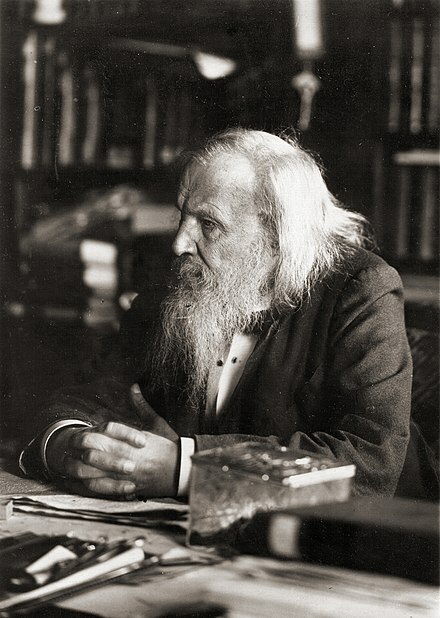 The National Library of Russia holds proof-copies of the 30th («Падалка» — «Пермская епархия»; incomplete, without beginning), and the 31st volumes («Пермская система» — «Познанское великое княжество»). Wikimedia Commons has media related to Brockhaus and Efron Encyclopedic Dictionary.